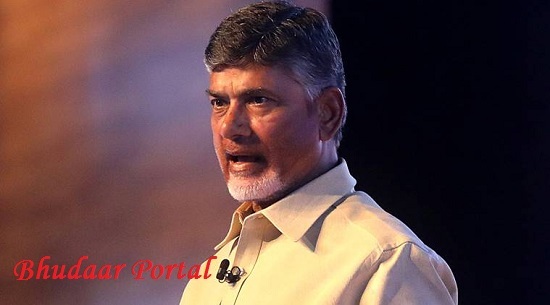 Andhra Pradesh Government takes the initiative and launched a web portal which makes land records available to people with a unique identification number. This 11 digits unique identification number called BHUDAAR assigned to each agriculture land holding and rural and urban properties in the state. Temporary Bhudaar is assigned to each agriculture land holding and rural and urban property starting with 99. The unique ID for permanent Bhudaar will start with 28 and if it is a government land 28 is followed with 00. There were two kinds of Bhudaar are e-Bhudaar and M-Bhullar. Under Mobile Bhudhar one has to download the application. Bhudaar card is available on Mee Seva centres too. This will be facilitated by the agricultural worker and benefits them.